One of my fondest school memories (and there aren’t many) is lying on the field with my dearest friends, watching the clouds go by and eventually falling asleep. 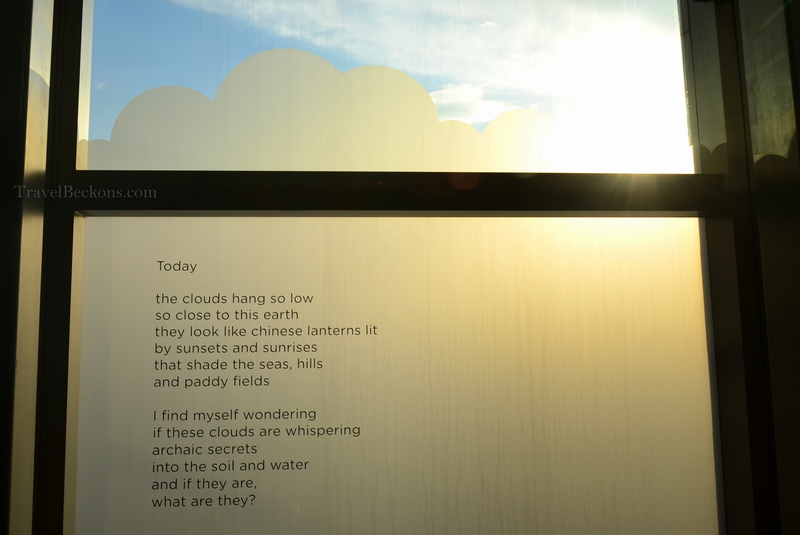 Those were the days whereby we indulged in the simple joy of cloudwatching. While I doubt it is appropriate to take a nap at ION Sky, the observatory provides a great platform to escape the crowd and watch clouds go by. Located in the heart of Singapore’s most popular shopping belt, Orchard Road, ION Sky makes the ultimate pit stop for all visitors. 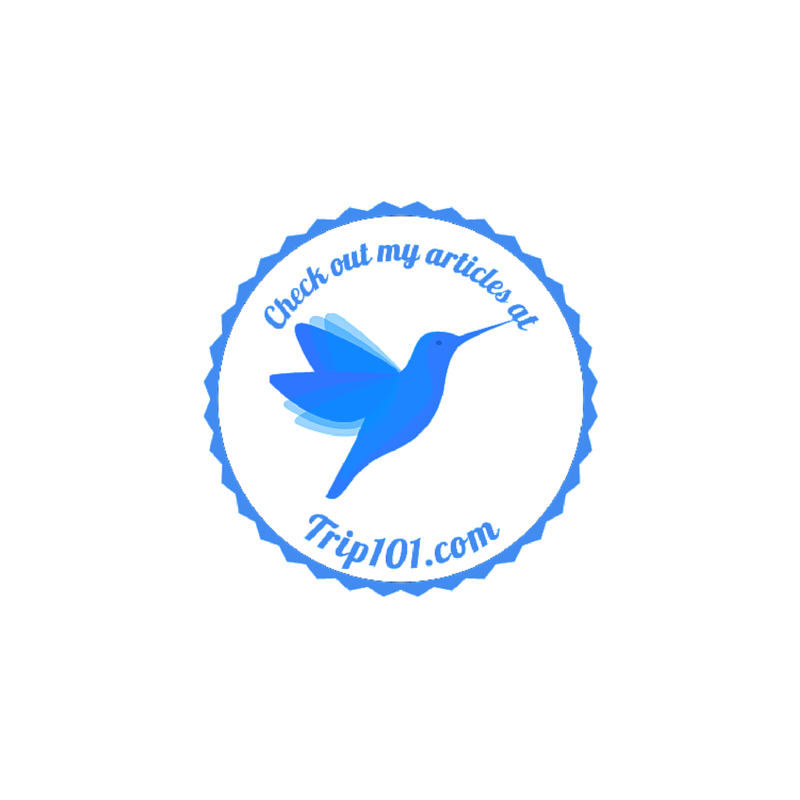 Be it loving couples, tired shoppers or crowd-fearing individuals (and etc. ), this cool sanctuary promises a great view of the city! 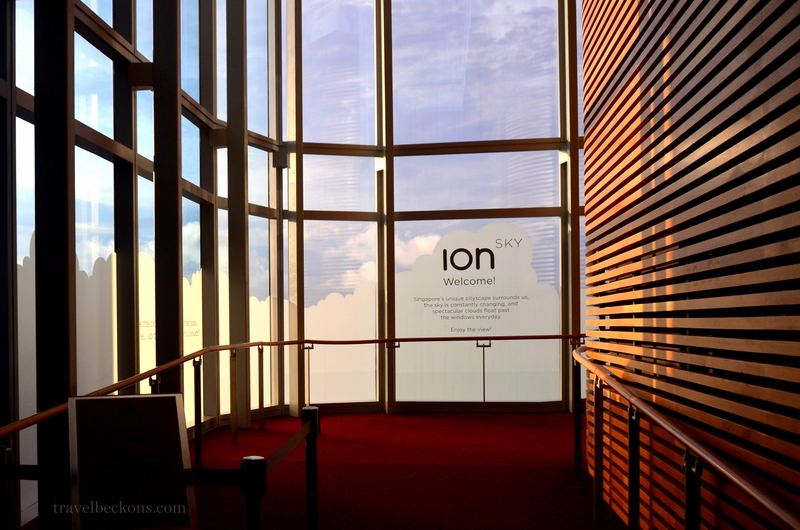 ION Sky comprises a 360-degree observatory, event space and the Salt Grill & Sky Bar. 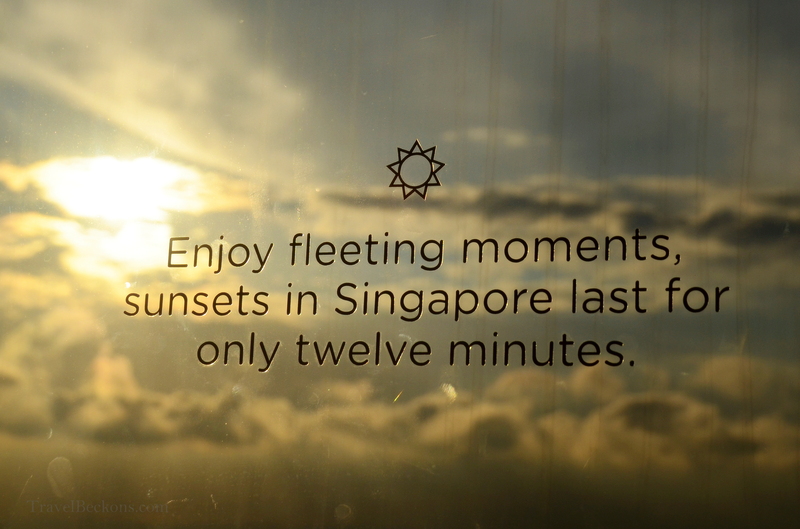 At an impressive height of 218 metres, this is also one of the perfect places for catching sunset in Singapore (if weather permits)! If you have been following my travel stories in Japan, you may recall how I visited multiple observatories to face my fear of heights. The last one that I went to was Abeno Harukas, which stands at 300 metres, thereby making it the tallest observatory in Japan at the moment. Although the height and size of ION Sky observatory are incomparable, our local cloudspotting area certainly has its charms. In particular, I love the beautiful poems and quotes that accompanied the panoramic view of my beloved home city. Also, directions were indicated to help visitors get a better sense of where/what they are looking at. Advanced technology came in the form of BEHOLDTIM telescopes and they are not kidding when they say it is the first of its kind in Asia! One can zoom in on a building, identify it and experience three types of view: Day, Night or Live! I was most impressed. The best part? It’s FREE! Note: The observatory is open from 10am to 8pm daily. Admission is free.